Mr. Forst told Viasna about his personal reasons for doing human rights work, his plans for after the end of his tenure and a piece of advice to human rights defenders. Each of the 56 UN Special Rapporteurs is elected for a period of three years with the right to be re-elected once. 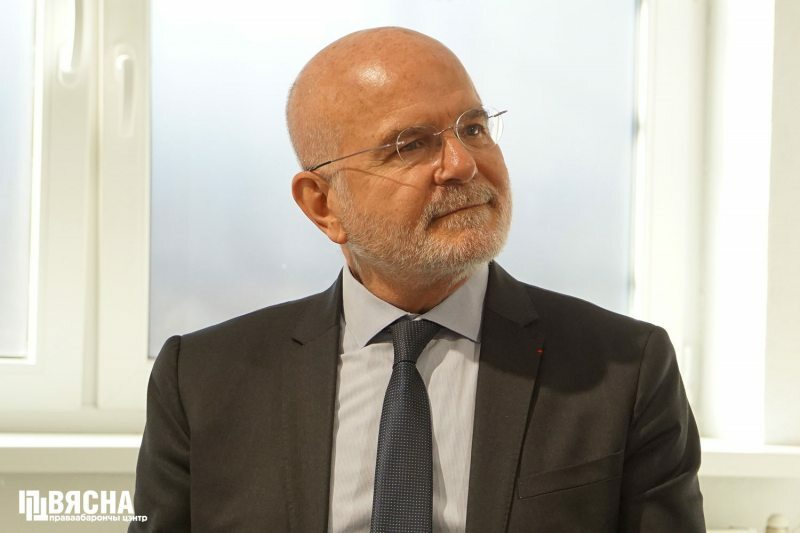 Michel Forst is about to finish his sixth year of work, and accordingly will not be able to be re-elected. Soon we will learn the name of the next Special Rapporteur on the situation of human rights defenders. “I will leave my position with a sense of satisfaction only if I know that the person who comes to replace me has the same vision and the same assessment of the role of the mandate and its capabilities as I do. And I will do everything in my power to participate in this process and ensure continuity,” he said. Before being elected to the UN special procedure post, Michel Forst had had 20 years of experience in the field of human rights protection. “And I’m sure I’ll find ways to protect human rights defenders until the end of my life, because this is what I consider to be a cause of my life, regardless of the mandate. Another source of satisfaction and motivation for Michel Forst is that when he first began his work, there were countries that said his mandate was unnecessary and struggled with the mandate as such. Today, these countries officially invite him, because through the steps that he was able to take, first informally, they concluded that the Special Rapporteur’s activities are useful and help them solve some internal problems or carry out the necessary reforms. “I don’t like to compare countries, because each country develops a little differently, although of course there are similarities, there are obvious differences that are striking. Nevertheless, comparing countries is wrong, in my opinion. We can say that in Central or Latin America there were a lot of countries that went through dictatorships. And then there were social movements, which were also very strong, because only very strong social movements could make a revolution from a dictatorship to a democratic society. And those who are today’s human rights activists in these countries are the children of those who once defeated the dictatorship. And they have a legacy of history, practice and the psychology of struggle, and they very effectively implement it in their daily work. 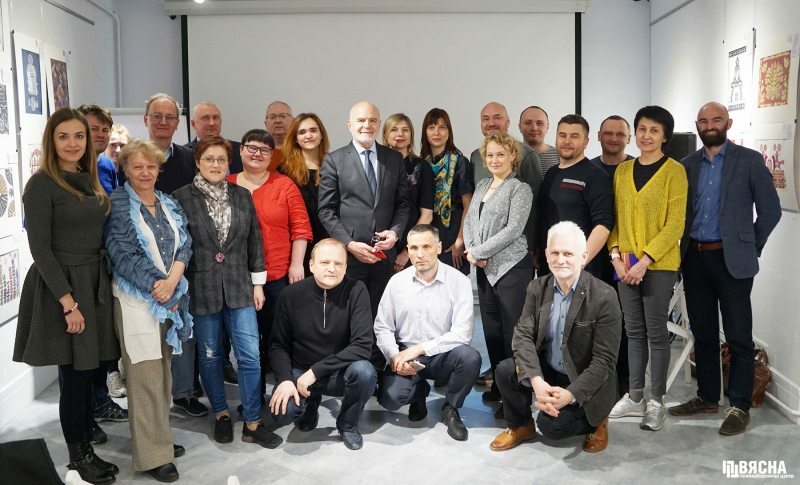 The Special Rapporteur noted that in some post-Soviet countries those who protect human rights still face hate speech, as well as law enforcement practices and some methods of combating dissent, which are completely recognizable from Soviet times. And due to these same reasons, it can be seen in these countries that human rights defenders are often on the frontier of political activity, or politics — on the frontier of human rights work. This mixture is very characteristic of the post-Soviet space. “The main message that I learned from my work is that there are no completely deadlock situations, even if they seem so. Sometimes it seems that the situation is absolutely unpromising and it’s deadlocked, but something happens through some completely intangible channels and the situation changes dramatically for the better. And this must never be forgotten, no matter how gloomy reality seems. 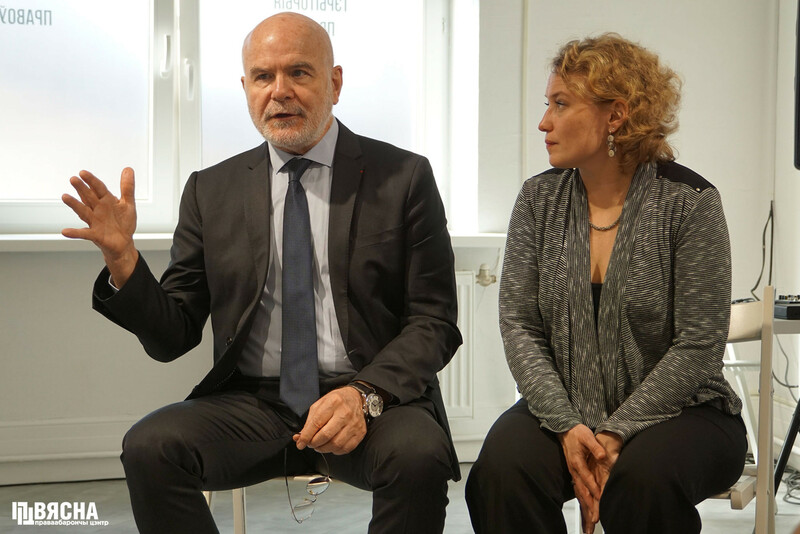 Michel Forst stresses that he still remembers situations when almost all countries, for example, in Latin America, were the most terrible dictatorships. Now, some of these countries are absolutely democratic, and human rights activists work there as if they were in Europe, some are on the way to this change. “But in general, the situation is so far from what it was a few decades ago, which was impossible to imagine back then. And no one would ever believe it then. Perhaps this can serve as an example for people in Eastern Europe and Central Asia that situations are developing much faster for the better than it may seem. Michel Frost has been the UN Special Rapporteur since 2014. His mandate will end in the summer of 2020, but before that he is expected to submit two more reports on the situation of human rights defenders. 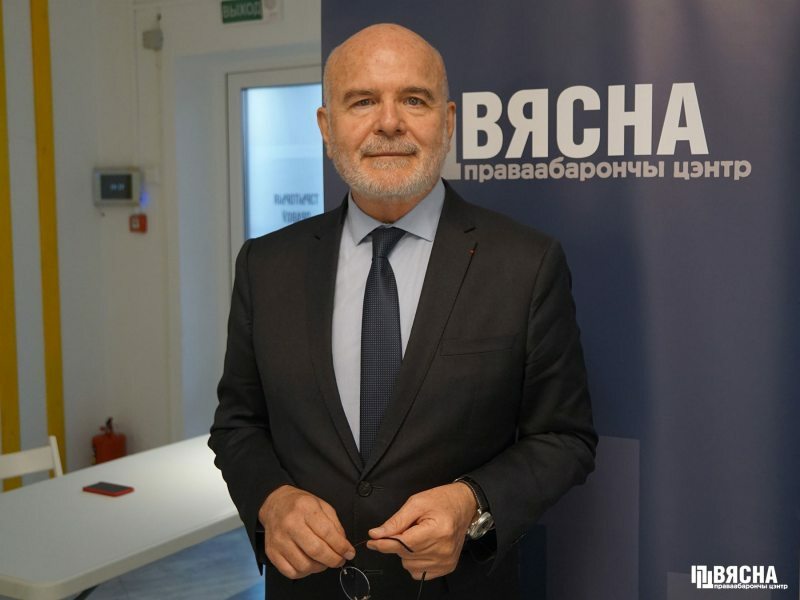 In December 2018, Michel Forst presented his annual periodic report, which includes a section on Belarus. And in February 2019, he presented a report on the situation of women human rights defenders at the UN Human Rights Council.